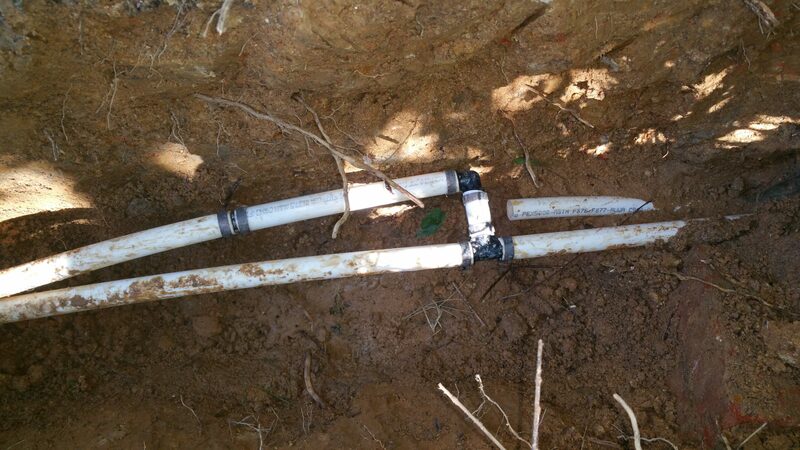 Don't let a slow water line leak cause massive damage, call us today! 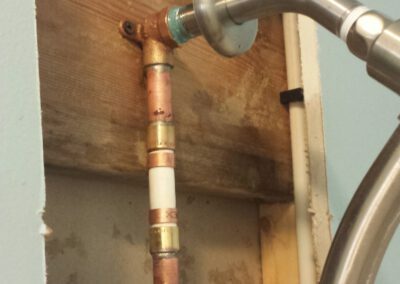 Our plumbing contractor provides you with a low estimate for your water line repair project. We believe in brilliance at all times, and while it is easy to say, we guarantee to do it. 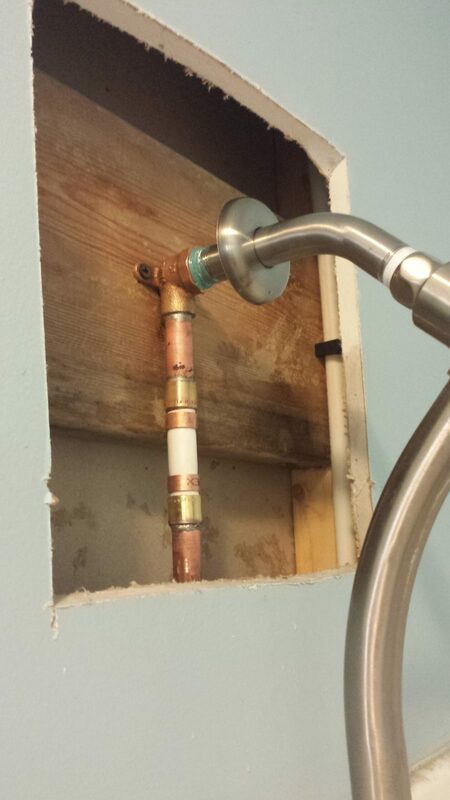 Our plumbers work attentively to deliver water line repair services done in a timely fashion. 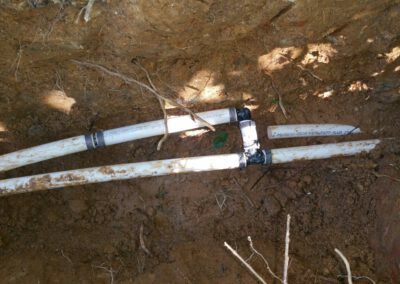 The viewpoint of our business is based on straightforwardness, persistence, and a real interest in taking care of our customers’ water line repair requests. In addition to water line repairs, we provide other plumbing services, including drain cleaning, pipe repairs, and faucet installations. 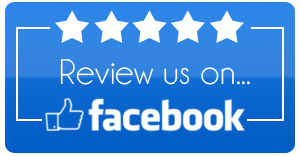 We have earned a stellar reputation for satisfying our customers’ needs. Our business was started more than 25 years ago, and we have a solid history of plumbing at low costs. 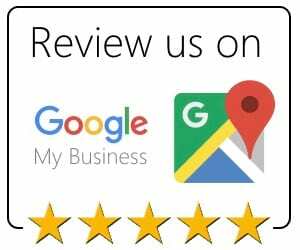 Whether it is your kitchen, school, bathroom, or basement, we are enthusiastic about helping you with the plumbing in your home or business. 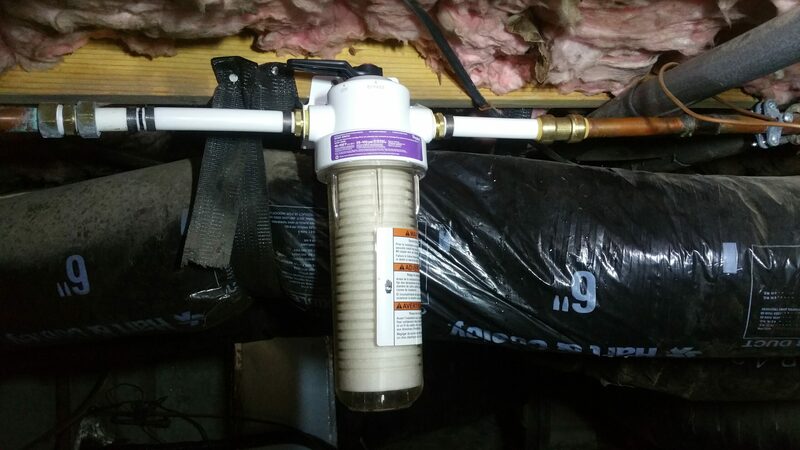 If you feel there is a problem with your main water line, it needs to be taken care of ASAP. Time is of the essence, and we are ready to get the job started. 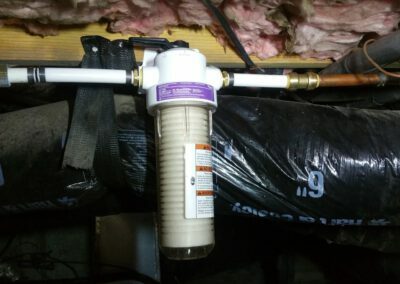 The main water line controls water to your kitchen and bathroom. So, if there is an issue, it affects your whole property in a negative way. Whether we are working on your new property or your existing one, we will do our best to give it the look you desire. If you want the foremost plumbing business in the Raleigh, NC area, get in touch with us! 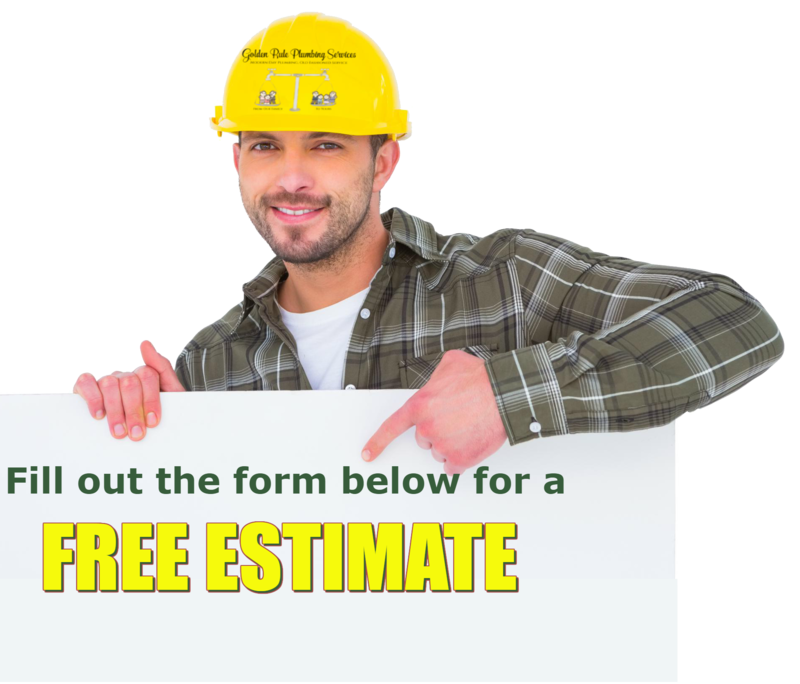 We will treat your home or business with respect, by helping you get the most out of the results of your plumbing renovations that are well within your budget. Our aim is for you to feel relaxed and content with your living or workspace, since your plumbing, plumbing system, and plumbing fixtures are operating at peak performance. We have the knowledge and desire to make your plumbing renovations a reality.